We just got our second update from the Cath Lab. Chase is doing well! They have determined that the test occlusion was successful and they WILL be closing his fenestration today (the hole in his heart left after his previous heart surgery). This is great news simply because it means we won't have to repeat the procedure again in a year or two to try again. It also should result in increased oxygen saturations, which was our big goal for today. Click here for more information on this procedure. 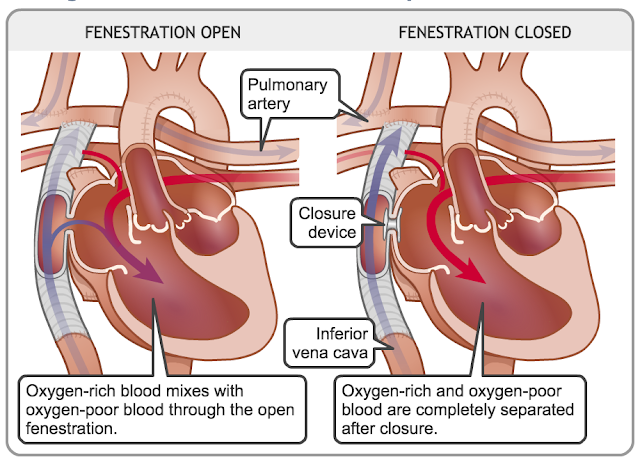 However, the nurse mentioned that Dr. Baker will be completing an additional intervention that we weren't necessarily expecting: he will be ballooning a narrowing somewhere, but we were not given any details on where (pulmonary artery, aorta, etc.). 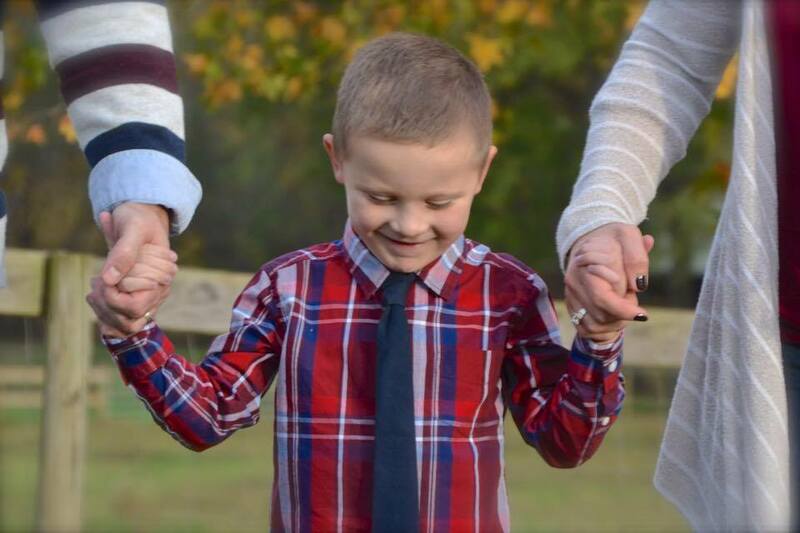 Chase previously had narrowing in his LPA (left pulmonary artery), which was unsuccessfully ballooned and then patched during his 2nd heart surgery. 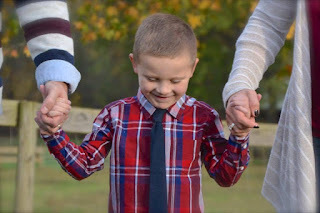 It is somewhat troubling to hear that he has a narrowing significant enough to require ballooning, but it's also helpful for the team to complete any intervention they can while they are in the Cath Lab to give Chase as much help as he can get to keep his incredible half-a-heart functioning at it's best. Based on these interventions, Chase will definitely be admitted to the hospital overnight for observation. There has been no word yet on any collateral vessels that need to be coiled off -- one of the additional interventions we were told may possibly need to take place. We hope to have more information with our next update in about an hour. Please continue to pray for our Rock Star! Coming out of anesthesia has been tricky for him in the past, and we are praying for the adequate doses of the right meds to help bring him out the best way possible. Heart Cath #4... Here We Go! Chase's New Super Mario Bros. Room!